A cut above the rest, this exceptional salt light comes from a rare vein of gray Himalayan salt. The lamp radiates a warm glow while freshening the air you breathe. You’ll concentrate better during the day and rest peacefully at night! UL tested on/off cord, 15 watt bulb, and care instructions included. I know a lot of people who have bought this and they all love it, would recommend as a gift. 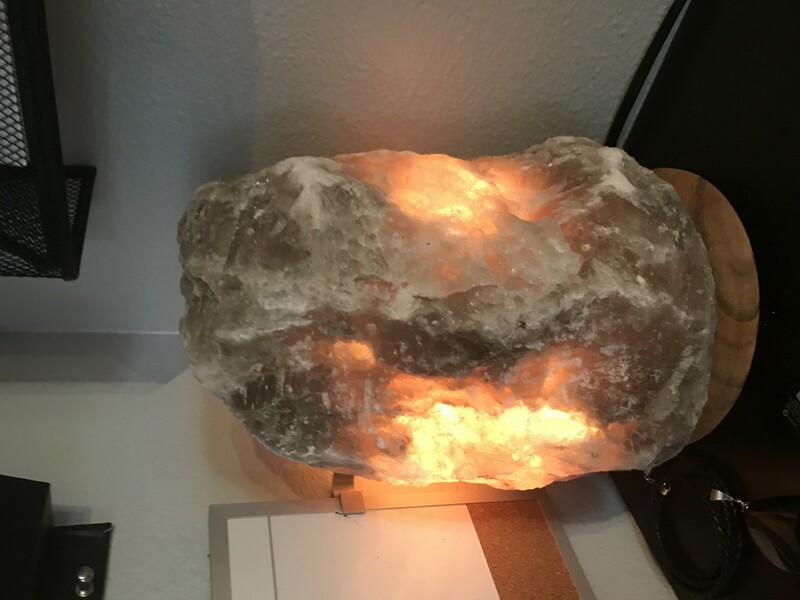 Absolutely Beautiful salt lamp, the dimmer is great too! This came right away and it is so beautiful. I Want another one . 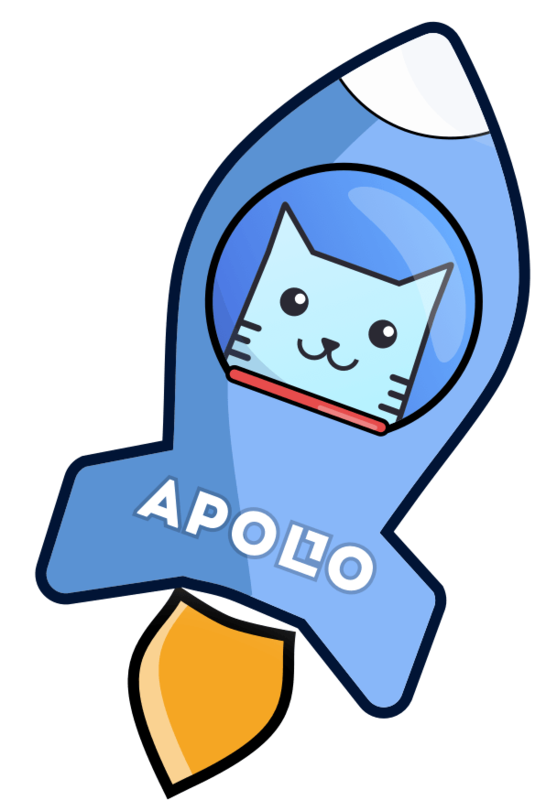 The Apollo Box Rocks!! !